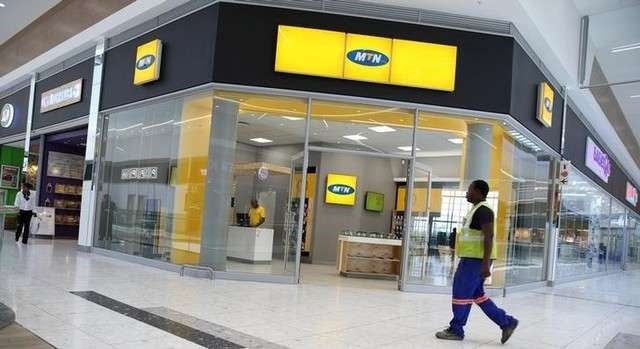 Despite its troubles in Nigeria, Africa’s biggest mobile operator, MTN, has continued to record a growing subscription base. The telecom giant reported a 1.1% rise in quarterly user base on Monday, surprisingly helped partly by strong performances in Nigeria, its largest but increasingly problematic market. The company said its user base increased by 2.5 million subscribers to 225.4 million users in the period between July and September. Its mobile money customers also grew by 1.7 million to 25.8 million users. The telecom firm makes about a third of its annual core profit in Nigeria. On August 29, 2018, Nigeria’s central bank ordered the South African firm and its bankers to bring $8.1 billion back into Nigeria that it alleges the company sent abroad without following due process. MTN also faces a $2 billion tax demand from the country’s attorney general. The company has denied any wrongdoing. “We continue to engage with relevant authorities on these matters. We remain resolute that MTN Nigeria has not committed any offences and will continue to defend this position vigorously,” MTN said while posting the quarterly results. Don't forget to share this story with your friends.